Everyone’s skin is unique, with its own tone, bloom and skincare needs. Here’s a guide to complexion types, from which you can plan the best skincare routine for your own skin type. Choosing skincare that really works for you is a matter first of determining what you are working with. Just as an athlete needs different nutrition from a desk-worker, so skin has particular needs based on its natural features. 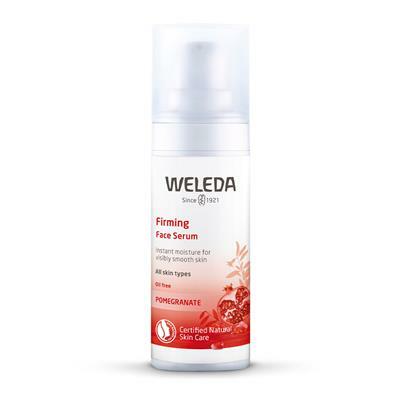 So, to find out what your skin needs, first observe and identify the main features of your skin yourself. Is your skin smooth or can you see the beginning of wrinkles? Does your skin often feel dry and tight, or do you notice it becoming oily as the day goes on? 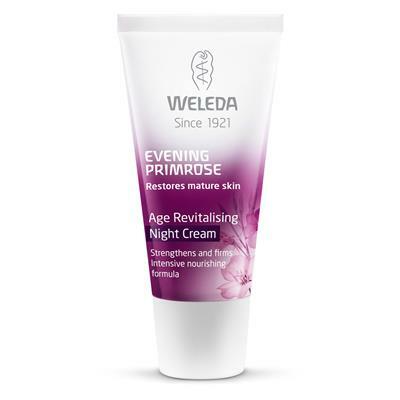 Have you got skin that is usually comfortable or does it react and become irritated with different products ? Based on these attributes, you can determine what your complexion is and how to care best for it. It is important to know that skin type is not fixed and unchanging. Factors such as changing hormones during puberty or pregnancy, external weather conditions or your own age will see your skin looking different from time to time. 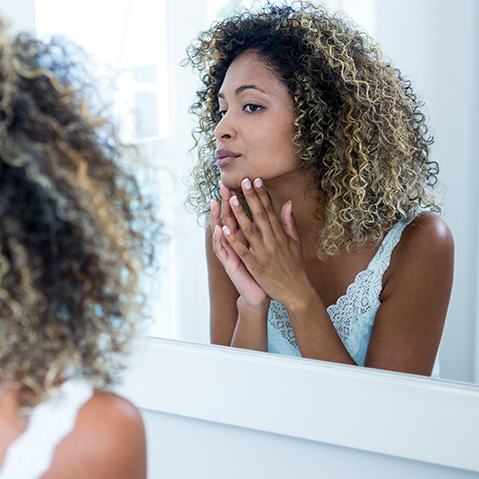 Even by the time you reach your thirties you will have noticed that your skin doesn’t always react the way it used to when you were a teenager. Extremes in the weather, heated indoor environments, stressful life events and sleep patterns will all make a difference. Good skincare is partly a matter of skin-awareness, so that you can give your skin what it needs at different times. 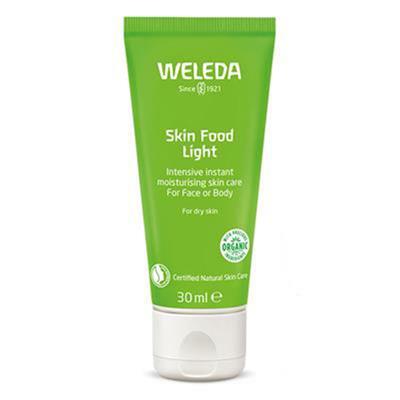 Weleda uses eight skin types to help determine which skincare would suit you best. Use our do-it-yourself test to see which best matches your skin just now. Let the skin settle down without using any products or make-up. With a magnifying mirror look closely at the structure of your facial skin. Notice how it feels and how it has reacted to the simple act of washing. Read carefully the description of the nine skin types and decide which best describes you. Your skin does not need to present all the characteristics from the list to match a particular skin type. Cleanse twice a day with Gentle Cleansing Lotion and Refining toner, or One Step Cleanser and Toner. Remove eye makeup with Almond Soothing Facial Oil. 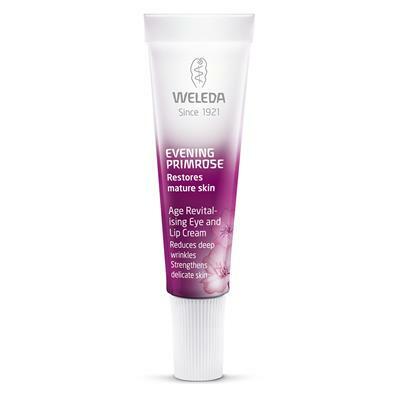 Moisturise in the morning with Iris Hydrating Day Cream and evening with Iris Hydrating Night Cream OR, if the first lines are showing round your eyes and mouth, then moisturise with Wild Rose Smoothing Day Cream and Wild Rose Smoothing Night Cream instead. Cleanse daily with Almond Soothing Cleansing Lotion. Remove eye makeup with Almond Soothing Facial Oil. Use Almond Soothing Facial Cream day and night, possibly with Almond Soothing Facial Oil as night care if your skin feels really dry. 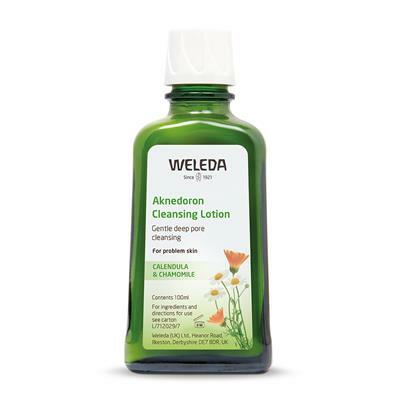 Cleanse daily with Aknedoron Cleansing Lotion. 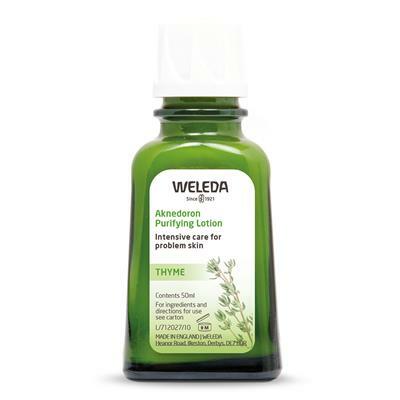 Dot pimples and blackheads with Aknedoron Purifying Lotion. Remove eye makeup with Almond Soothing Facial Oil. 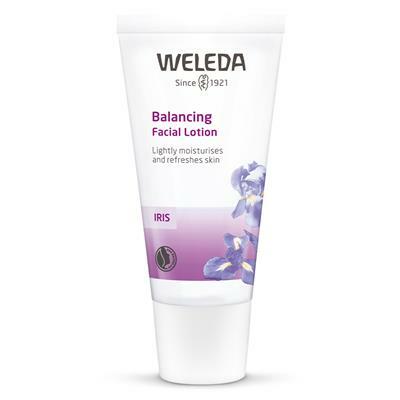 Use Almond Soothing Facial Lotion morning and evening as required. Cleanse daily with Almond Soothing Cleansing Lotion. Remove eye makeup with Almond Soothing Facial Oil. 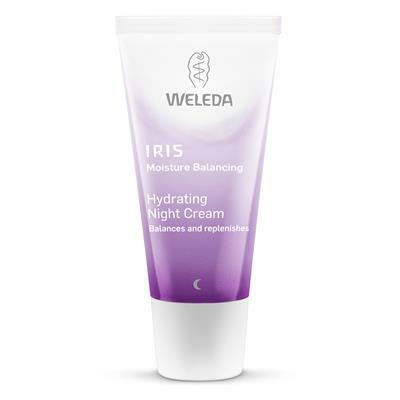 Use Iris Hydrating Day Cream in the morning and Iris Hydrating Night Cream at bedtime. Cleanse daily with Almond Soothing Cleansing Lotion. Remove eye makeup with Almond Soothing Facial Oil. 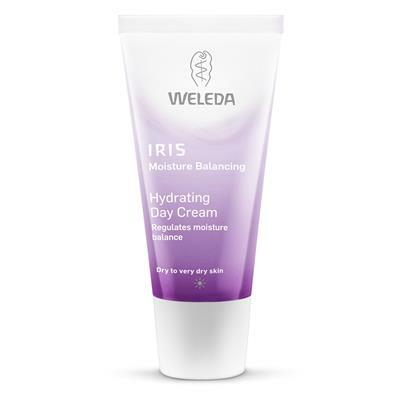 Use Iris Hydrating Facial Lotion morning and evening. 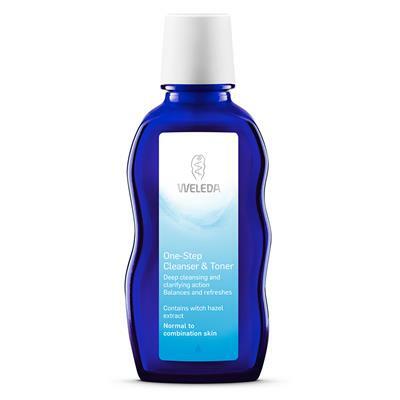 Cleanse daily with Gentle Cleansing Milk and Refining Toner or One Step Cleanser and Toner. Remove eye makeup with Almond Soothing Facial Oil. 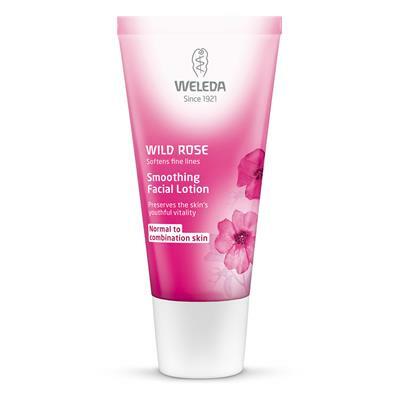 Use Wild Rose Smoothing Facial Lotion morning and evening. Cleanse daily cleansing Almond Soothing Cleansing Lotion. Remove eye makeup with Almond Soothing Facial Oil. 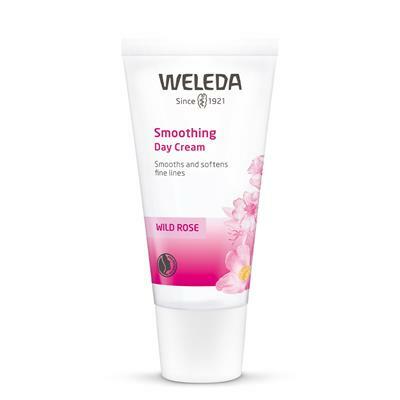 Use Wild Rose Smoothing Day Cream in the morning and Wild Rose Smoothing Night Cream at bedtime, possibly with a few added drops of Wild Rose Body Oil if your skin is very dry to the touch. Apply Wild Rose Smoothing Eye Cream gently around the eyes, once or twice a day. 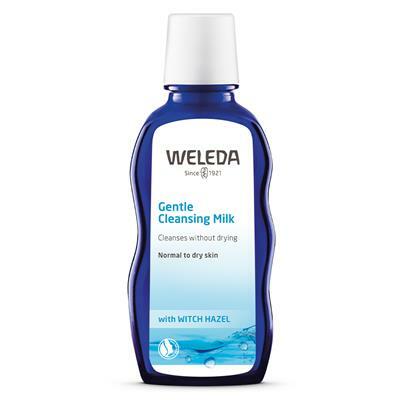 Cleanse daily with Gentle Cleansing Milk and Refreshing Facial Tonic or One Step Cleanser and Toner. Remove eye makeup with Almond Soothing Facial Oil. 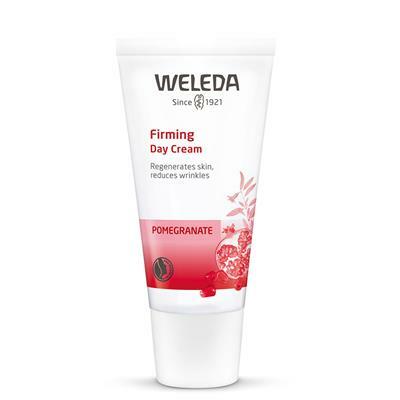 Use Pomegranate Firming Day Cream in the morning and Pomegranate Firming Night Cream at bedtime. 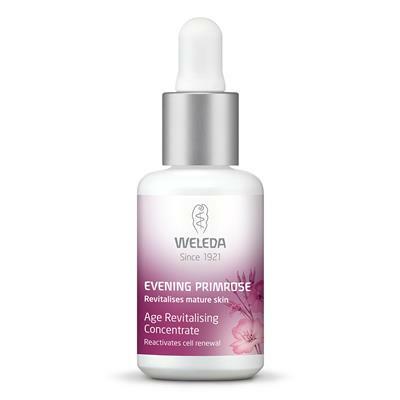 Before moisturising, apply Pomegranate Firming Serum morning and evening, avoiding the eye area. 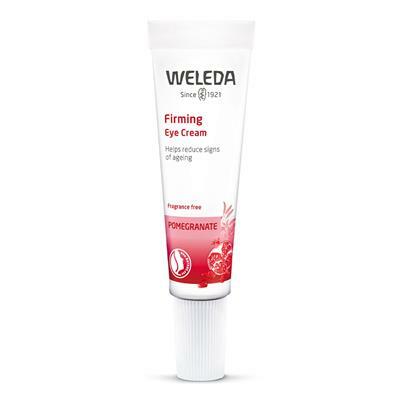 Around the eyes use a small amount of Pomegranate Firming Eye Cream.